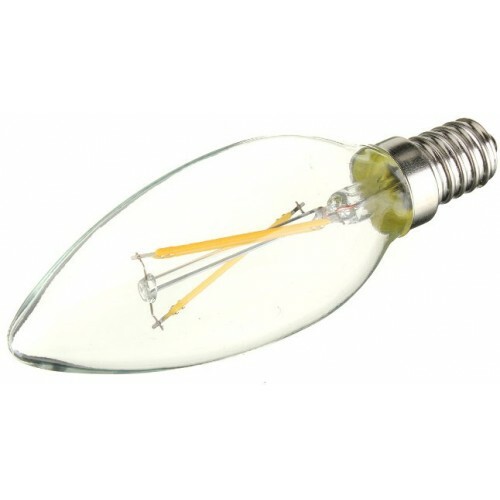 This is a small and compact LED filament candle shaped lamp with a Small Edison Screw cap / base and provides a Warm / 827 / 2700K light. 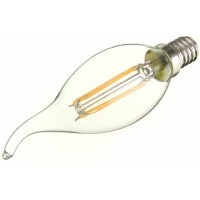 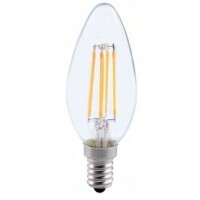 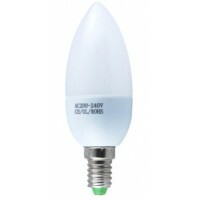 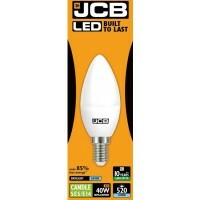 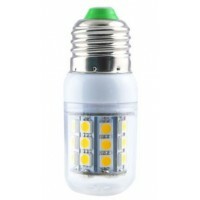 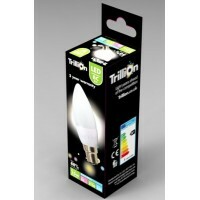 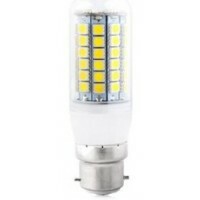 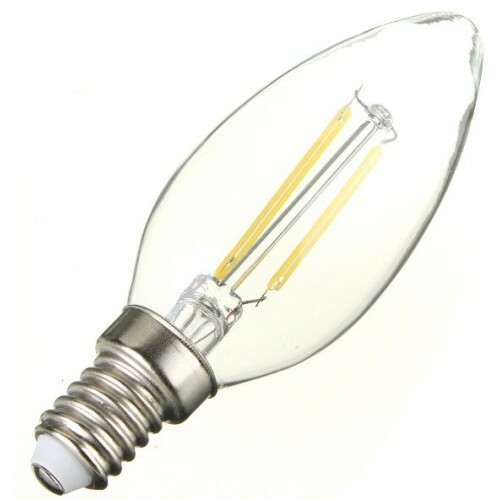 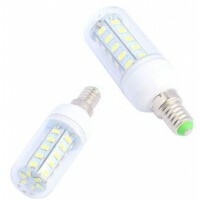 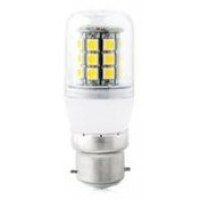 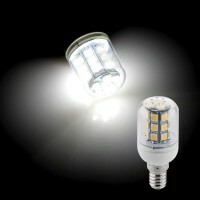 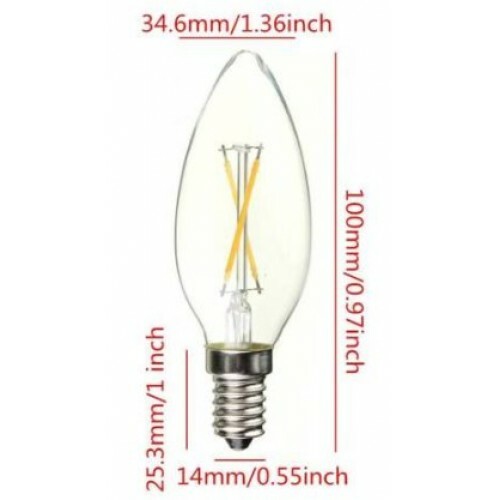 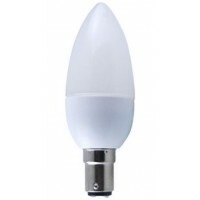 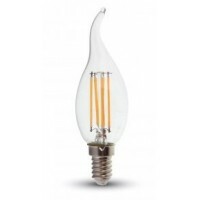 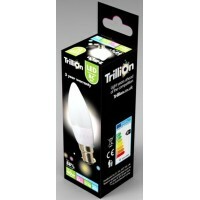 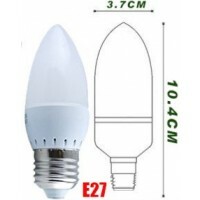 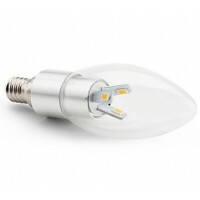 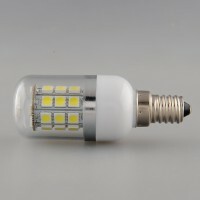 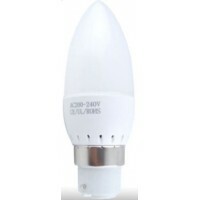 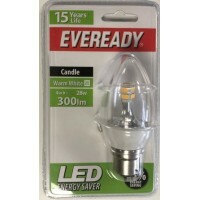 NB: These 2W filament LED candle shaped light bulbs are not suitable for dimming switches. Keep away from direct sunlight and high temperature.